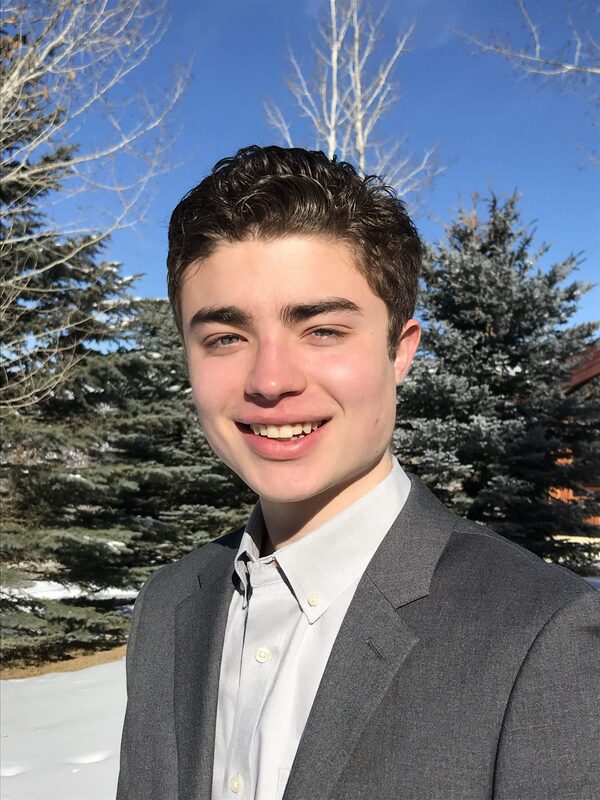 Beckett Hyde is a Colorado High School Junior who is passionate about everything related to computer science and artificial intelligence (AI). In his spare time, he builds AI driven programs and algorithms and occasionally codes an app or two. He’s especially interested in applying AI to finance and global markets, youth mental health and anxiety/depression, and online commerce. The message Beckett wants to spread is that AI is not something out of reach. Anyone, not just engineers at the big tech giants, can build with AI. All you need is a computer, some coding knowledge, and patience, and you too can do amazing things with this wonderfully powerful technology. Artificial Intelligence is often portrayed as a super-complicated, abstract concept that should be left to Silicon Valley to deal with. This is not the case; rather, it is a tool for the public good, a tool that everyone can put to use! Whether to make a self-playing game or to solve societal problems, you can build with AI. It’s not as scary as it looks.